And lots and lots more! 40 pictures! Looking for one last Samiya's Buizel card! He's the only missing link left in my Buizel card collection, so I've been looking real hard for him. 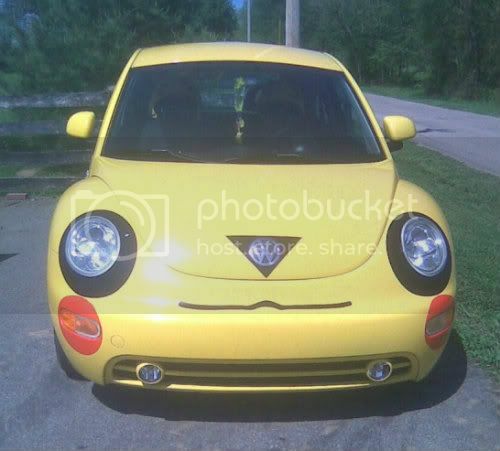 If you have one in nice condition that you'd be willing to sell, please let me know! I <3 Eevee!! News + Claims! Hi guys, sorry to be back after just one day! However, I come bearing two news items - I <3 Eevee pre-orders AND upcoming merch news! First up, due to special circumstances, I have decided to open up pre-orders for the large Eevee plush. 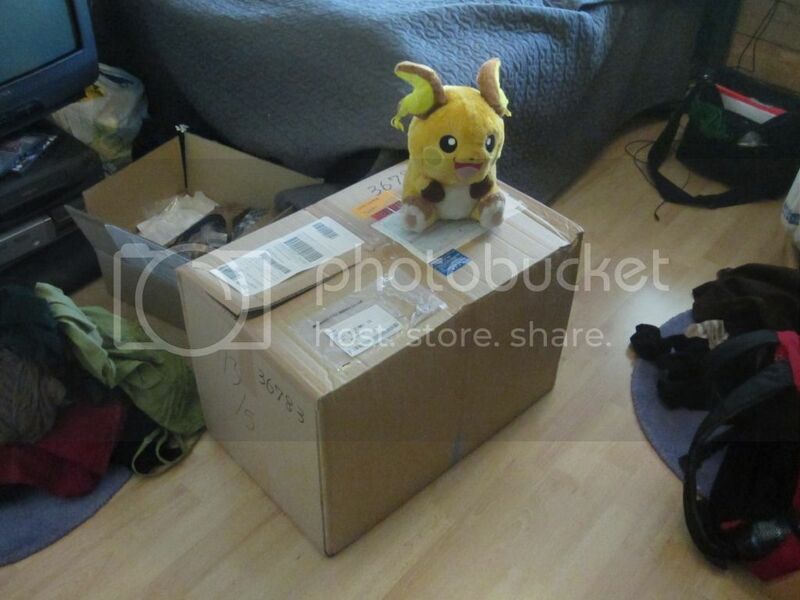 I have received many requests for pre-orders for the first big I <3 Eevee plush from my Japanese suppliers. However, since the large plush falls under a special restricted category, my supplier is unable to provide me with the big Eevee. 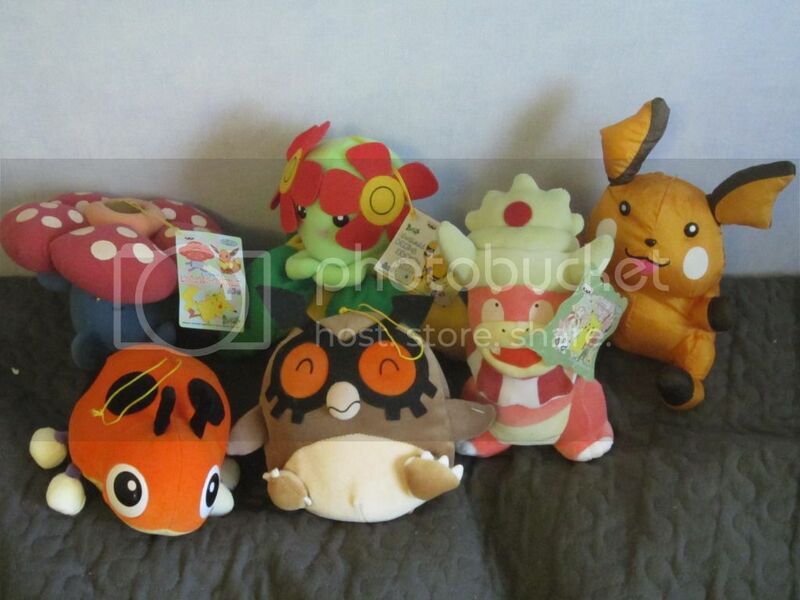 However, I feedbacked the demand for Eevee to the people at Seimoncho (the sole Singaporean importer of Banpresto stuff) and they have kindly allowed me to start taking orders for Eevee now so that everybody can have their plush at a decent price. 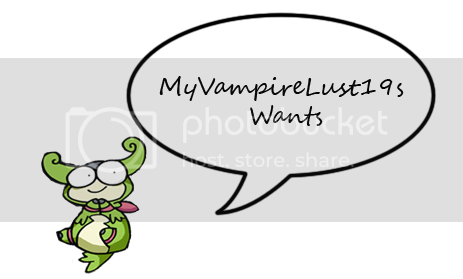 =D I will be thus opening claims for this plush from now until Sunday, 27 May, 10PM EST. Each plush will be $35, excluding shipping. 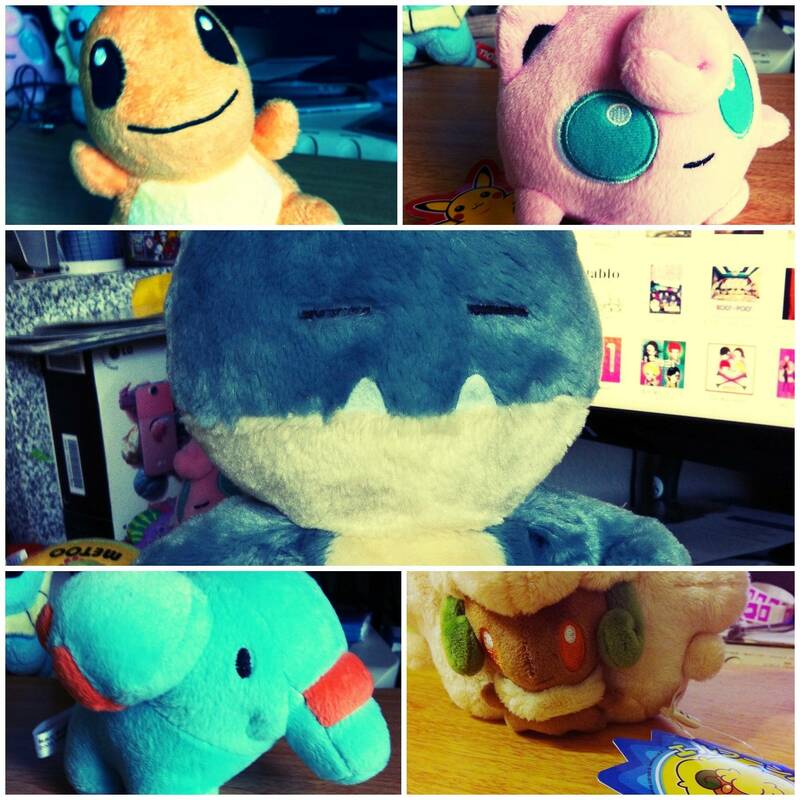 I am collecting $10 commission per plush, just so you know! Next order of business - Eeveelutions are confirmed for the campaign. These babies are released in October as well - Eevee, Vaporeon, Leafeon and Umbreon. EDIT: Due to sheer demand I'd put up a reserve list for the keychain plush, the store's shelf price for them is $14 each, and I'd be collecting $6 commission per plush so that's $20 each, excluding shipping! Also. according to the catalogue, slated for November are the plush keychains for Espeon, Glaceon, Flareon and Jolteon. Hi guys! Last update on Pikabug I hadn't done very much, but I've made a lot of progress since then! Click the cut for lots of Pikabuggy goodness, and less blurry pictures! Myself and the lovely toda are going to Connecticon this July! Connecticon is a convention in Hartford, Connecticut from July 13-15.
edit: is there a tag pertaining to meetups? i looked through but didn't see one, we should totally have one if we don't! Possible San Diego Comic Con Meetup? Hey everyone!! With a little under two months until the big event (July 12-15), I wanted to check and see if any other community members have managed to snag badges for this years San Diego Comic Con International. Anyway I'm feeling ill right now and up for some retail therapy and thought I would ask about a new want! Just in case, because I'm pretty sure this is going to be a really long shot. 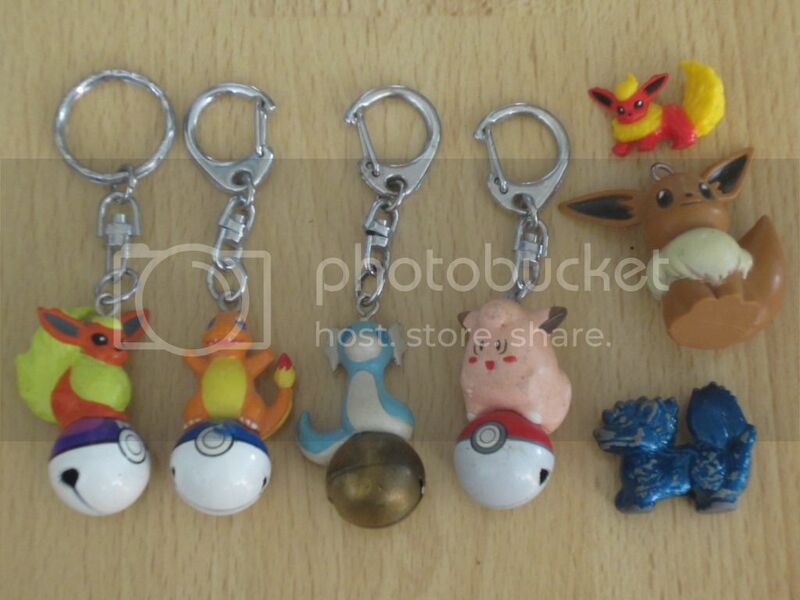 XD; But I recently fell in love with the old Pokemon Time plush keychains and wondered if anyone has any for sale or has seen any for sale recently? I keep searching for them but to no avail. ): Although I'm not sure if I'm searching with the right characters on Y!Japan, so if anyone can help me there that would be good too. 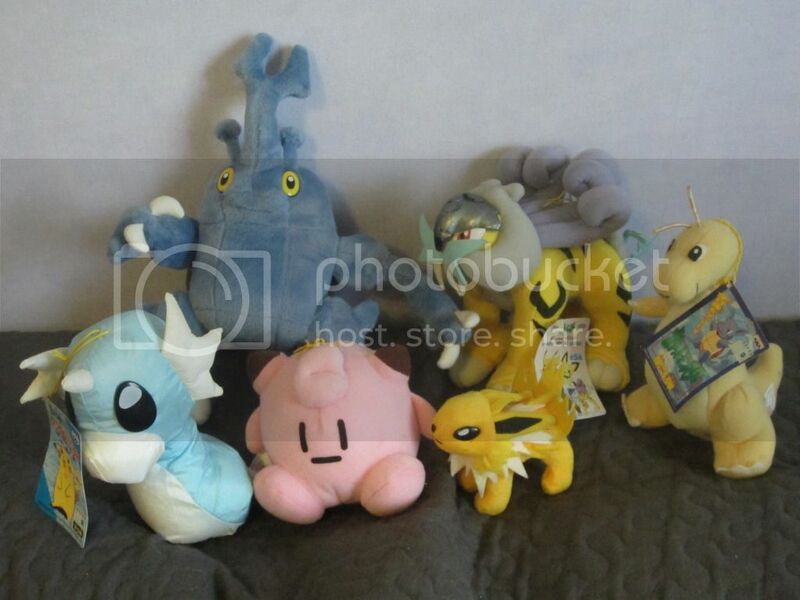 I kind of mostly want Bulbasaur but I would take any of them. I'd ideally like to spend no more than $50 on any one of them but may be able to stretch to a bit more. :) And obviously if this is unrealistic do tell me, I'm just going from a post I found. On a side note I'm also wanting to add to a Mightyena collection so if anyone has any Mightyena merch for sale (not flats) please let me know! Thanks! Unfortunately the lot didnt raise enough for the asking price on ebay, either way im gonna attempt to sell it again here for you all! 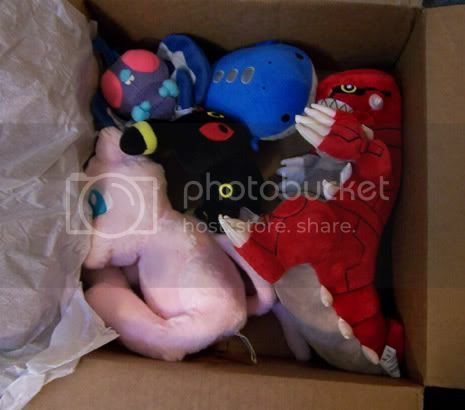 ALOT of Entei and Suicune items for sale here! Figures, Cards/Flats, Plush, and Misc., with a few extra things at the top of the list, and one thing at the bottom, as they're meant to catch your attention. Giant Pika Pillow offfers! & a bunch of Pokedolla! Offers will end 5/29 at exactly 12:00:00 AM~ Any sniping will extend the time of the offers by 5 minutes. Hello everyone! So you have learned, the sweetie pie, puyro and I are headed to Connecticon in July and I am in need of a cosplay! So I have decided to auction off some of my beauties to help. Also, now that the new I ♥ Eevee campaign is underway, I have a ONE EEVEE only policy in my apartment (only allowed to have one pet per lease rules) so I have decided to part with my 1:1! 'Nother try at sales and finally another meme time! Which city in the pokemon world would you like to visit in your summer holidays? For my part, it would either be Snowpoint City(I'm not much of a fan of hot weather XD) or maybe Fortree Town(I imagine those treehouses might be quite comfy in summer, although bug-type pokemon might get a little annoying :X). I ♥ Eevee campaign? + Anyone have this in Jolteon? And for my other reason for this post, I was cleaning out some boxes and happened across this Eevee/Flareon card. just so you know, these are NOT in mint condition. the fronts aren't that bad (just a few smudges that should be easy to clean off with your fingernail). the back of Flareon looks like it was stained by water. the Raichu is in better condition. as for the Squirtle wrapper. it's from those candies sold in 1999. i was just going to throw it away but then i thought that there might be Squirtle collectors out there that are like me and collect almost anything with their pokemon on it (seriously, if i manage to find the Charmander and Eevee wrappers somewhere i'll be keeping them lol). 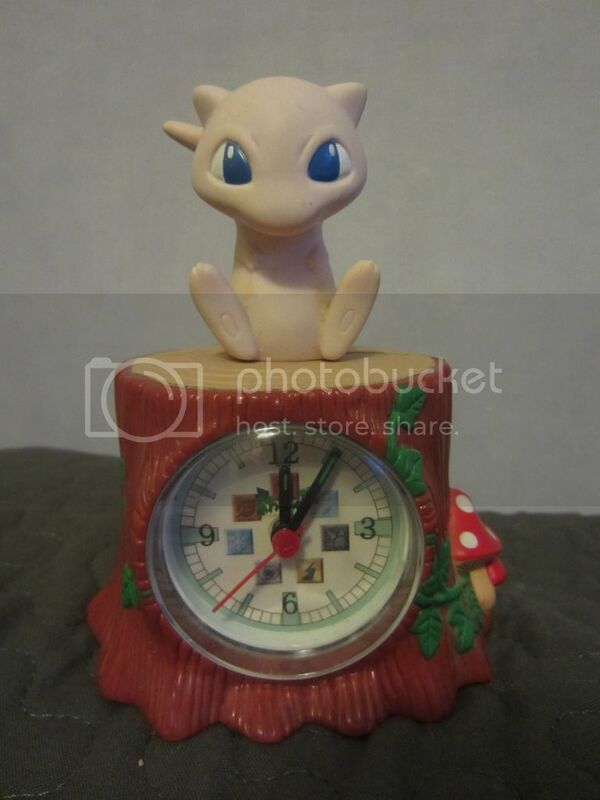 I am looking for one about 10-20$ shipped (maybe for a little more, it depends), and I would definately not mind bootlegged ones as long as they are not missing any parts or are terribly wonky (mine looks perfectly fine and even has a tush tag, even though she's supposed to be from a bootleg seller).